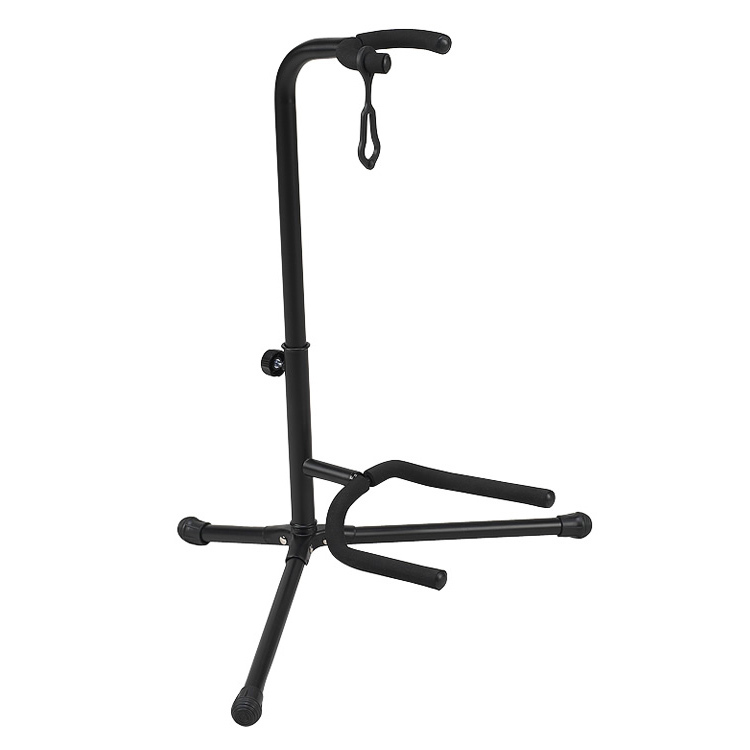 The Proline HT1010 guitar stand protects and stabilizes guitars of any type. You can rest assured that your guitar is safe and secure. 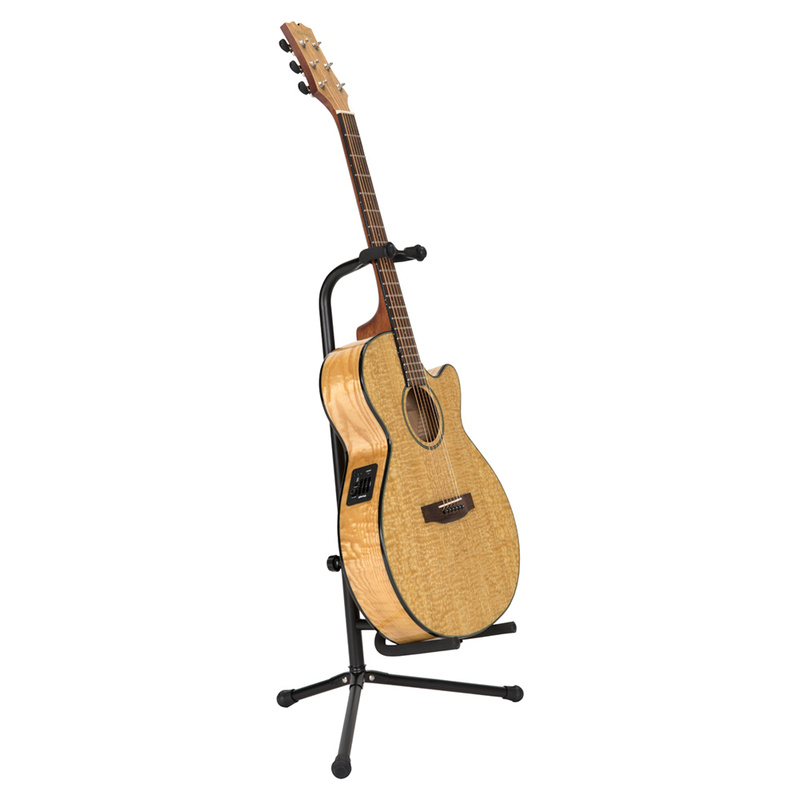 The stand is engineered with a distinctive angle for better balance and support; and the protective padding is specially formulated to help protect your guitar’s finish.